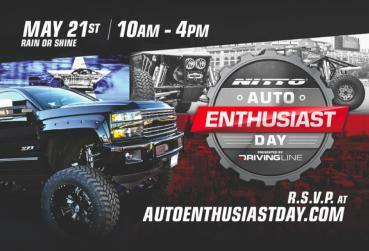 Hey guys Im new to this forum as I just bought a used lifted 2014 Ram 2500 Crew Cab (Ill get some pictures uploaded soon), but while I was buying from the dealer he told me about this car show/ event called Auto Enthusiast Day. 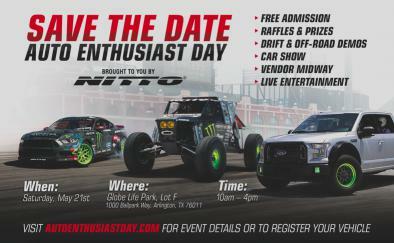 I guess they are looking for lifted/ tricked out trucks to join the car show (its free) so I thought Id pass it along to all of you guys. Its all free, to go and sign up, and its on May 21st at Globe Life Park. Ill post the links below, it looks pretty cool though.